Cargo (rear seats up): 36.4 cu. ft. Cargo (rear seats up): 14.5 cu. ft.
Trunk volume: 8.2 cu. ft.
Fuel tank capacity: 14 gal. Trunk volume: 10.6 cu. ft. Cargo (all seats in place): 7.0 cu. ft. Cargo (rear seats up): 19.2 cu. ft. Cargo (rear seats up): 21.6 cu. ft. Cargo (rear seats up): 23.6 cu. ft. Cargo (rear seats up): 13.2 cu. ft. Consider to buy an electric car? 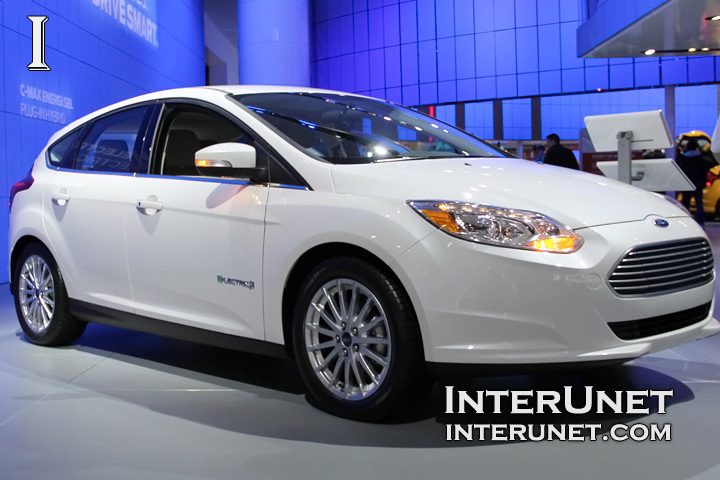 Electric cars become more and more popular in recent years due to gas prices increase. They still relatively expensive and current infrastructure might not be very suitable to utilize electric vehicles at longer trips. But for city drivers electric cars could be a great solution to diminish the expense for gas even nowadays.